See coverage from Broadway World. 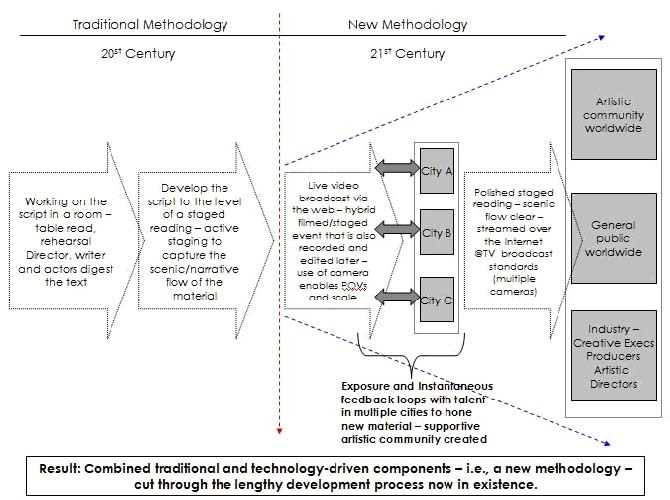 Exploring a new methodology for content development, Velocity Lab developed 10 projects over a three-month period – September 30 to December 16, 2012. Rehearsed readings were scheduled between the five cities on a weekly rotation. 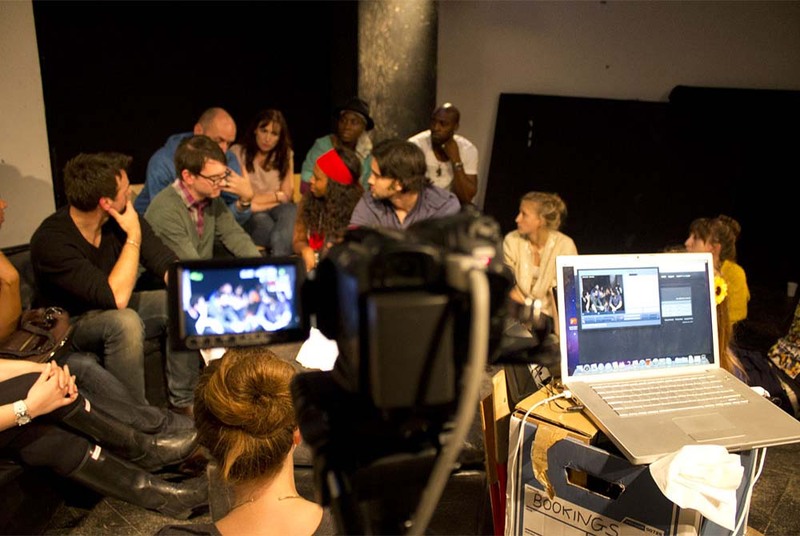 Build a bridge between development and production by exposing submission-ready material to artistic directors, producers and creative executives. As the fulcrum between East and West, London presented four projects. The other cities presented two projects each. 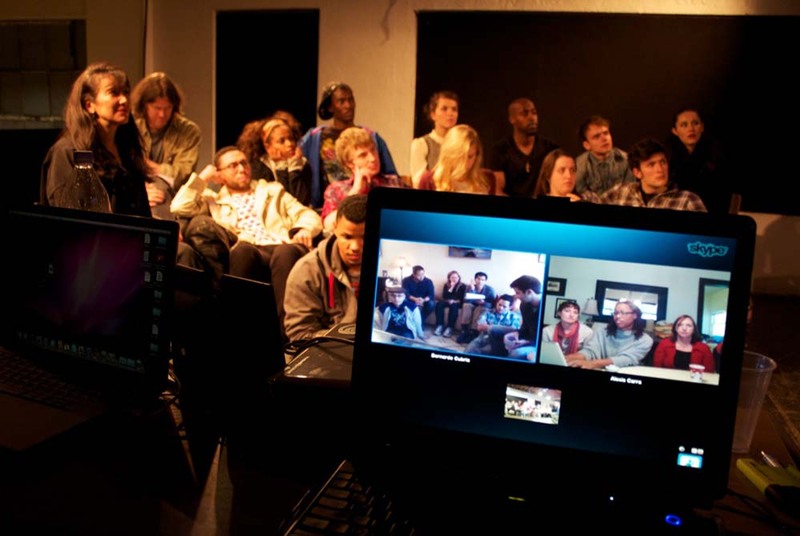 Writers were matched with directors and casts from different regions to promote cultural exchange. 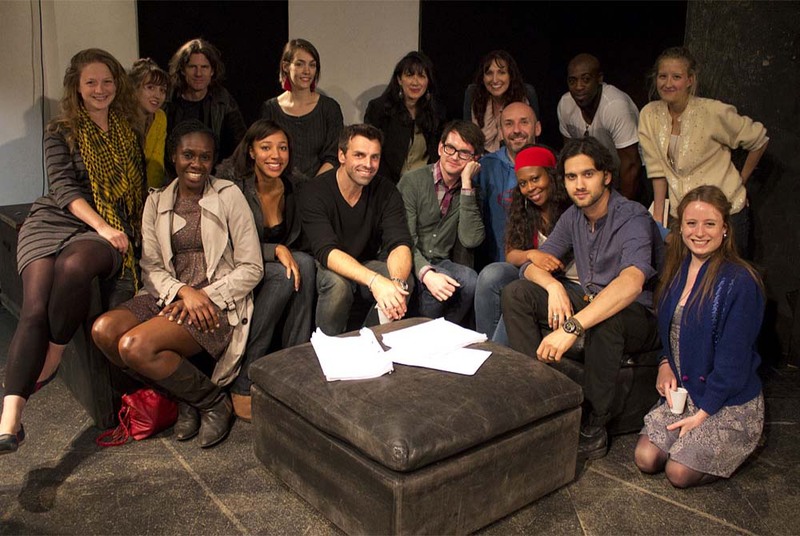 For example, the London hub worked on a piece by a New York-based playwright; the Los Angeles hub presented a British TV pilot. 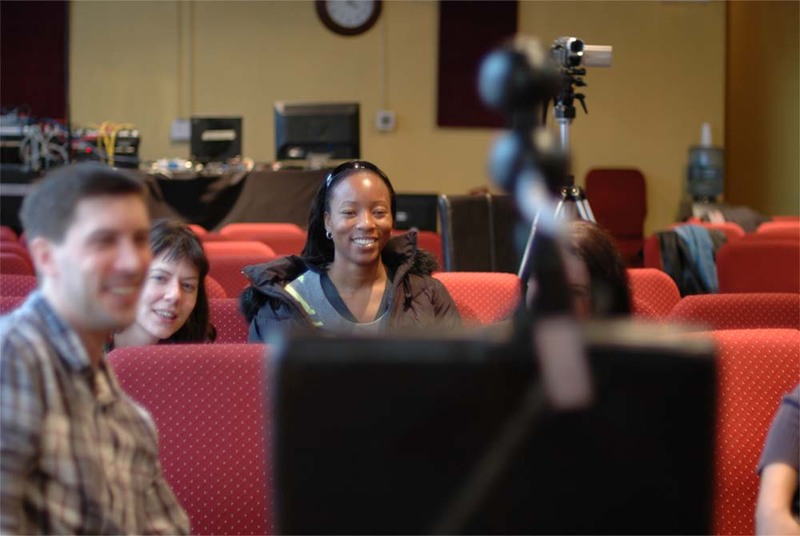 Velocity Lab aimed to develop material in three mediums – stage, film and television – and did not discriminate between the mediums. From our perspective, strong dramatic narrative holds water irrespective of the medium. 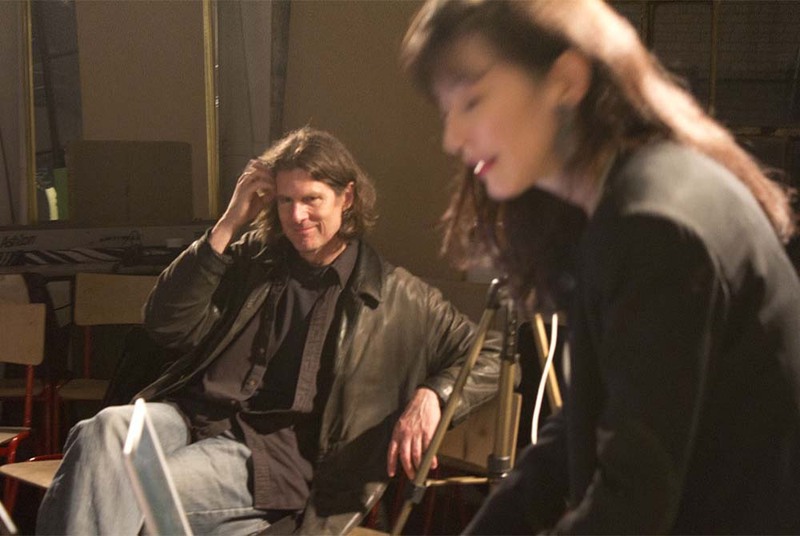 Playwrights can write screenplays; screenwriters can write plays. The overarching goal of LoNyLa was to empower artists to transit between mediums seamlessly as well as between geographic regions. 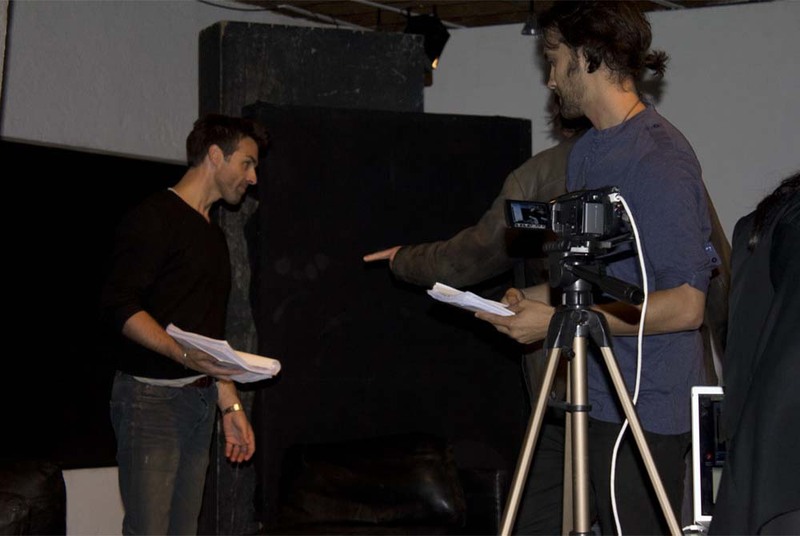 Each project (rehearsed reading) was broadcasted live over the Internet to the other cities. An interactive feedback session was conducted between the cities via video conferencing, which created an instantaneous feedback loop. This development process enabled the writer to receive script notes from diverse groups – i.e., local and remote audiences – in real time. Given the time zone differences between East and West, Velocity recorded projects and posted them online for 24/7 access. Velocity assigned a director and a dramaturg to each project. We scheduled the project for a rehearsed reading/broadcast in the hub that would lend the greatest benefit to the writer. For example, a British writer wanted to forge stronger ties to the New York theatre community. 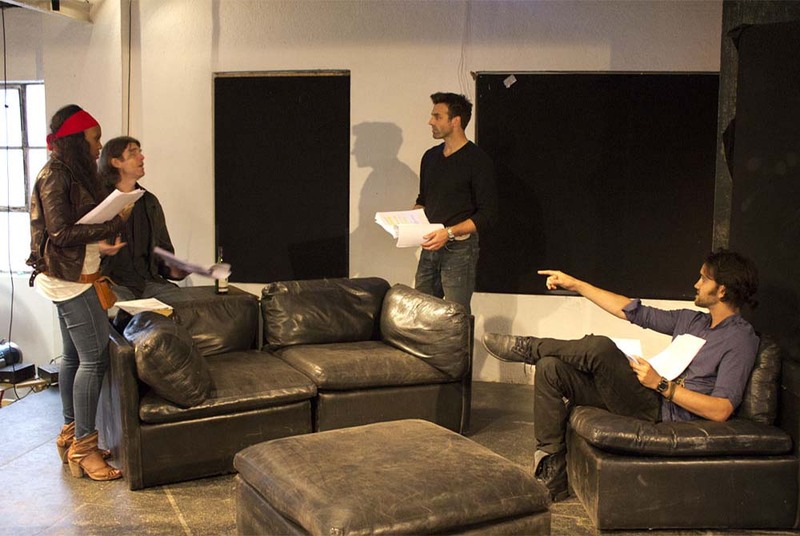 An American writer preferred to work with a British cast on a new play.